Badlands of Indiana (January 15, 2019) WHR — If you ever wanted to DJ on a radio station and dreamed of having your own radio show, then this may be for you. 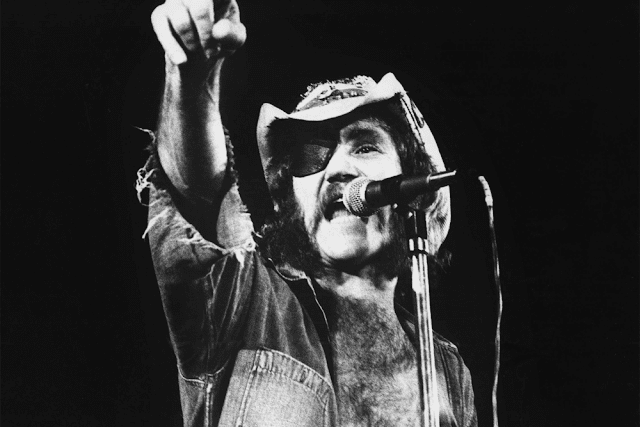 Wild Hog Radio is now offering the opportunity to a select few to have your own radio program on our network. This is a non paying gig, but is a great opportunity to get your name out there. We will give you the opportunity to DJ in front of 3000 (unique) listeners per day, to chat with these people and to have a good time on air. If you always wanted to DJ for more people than just your friends or even yourself, then we are the right address and radio station for you. You may even broadcast from local events in your area. Here you can be creative, you can do what you want to do, can get experiences in broadcasting and see how internet radio works. 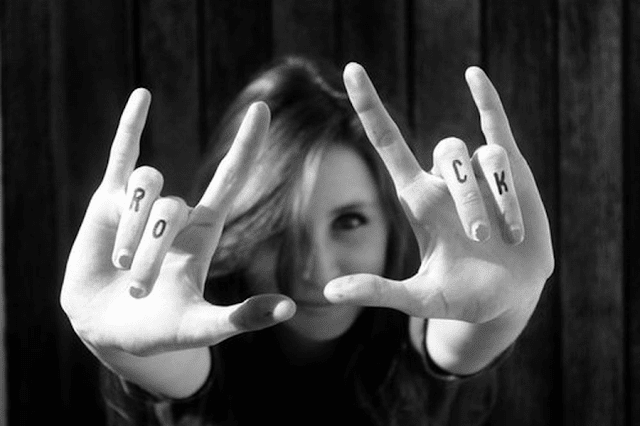 Our station is geared toward Southern Rock, Country with a huge emphasis on the Indie bands and musicians. 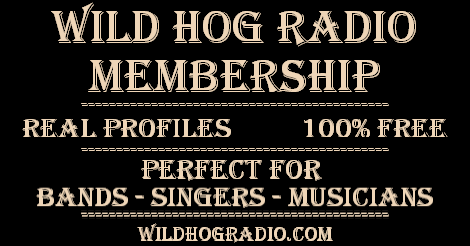 As a DJ, you would also be eligible for a verified profile on our main website at WildHogRadio.com where most of our listeners come to chat and listen to music. Your profile page would have it's own shareable link and more. Feel free to play your favorite music, to have guests (for example friends) in your shows or to make little competitions on air. We give you no guidelines, as long as everything is appropriate. All radio software provided free of charge. We have high standards for conduct, content and professionalism. Several shifts are available. If you are interested, please email us a sample of your broadcasting or DJ background and the genre you are considering for your show. You must have broadband internet, sound mixer, headphones and a decent voice microphone. You should also have a good understanding of SHOUTcast DSP, Winamp, SAM broadcaster and CloudDJ software.